Have you had a reading with John yet? If not, this is a golden opportunity. If you have, now is the time for another potentially life-altering reading as John assists you down your path. Exploring past, present and future, and looking over all aspects of your life. Readings begin with an overview of spiritual and physical health ~ whatever information Spirit is considering most important right now. Following that, we can focus on relationships, career or whatever is concerning you. An incredible and accurate psychic, John is also an amazing Medical Intuitive who's been working as a professional psychic for over twenty-years. 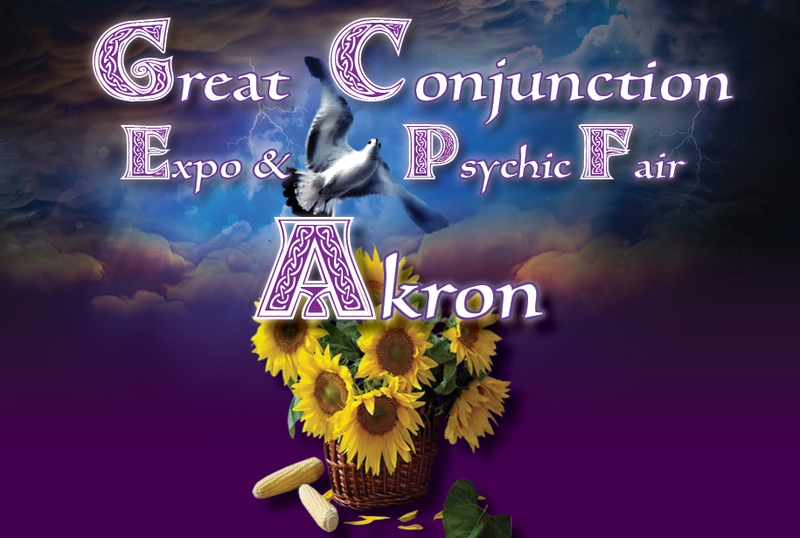 Be sure to book your readings early before this schedule fills up!